Ira 'Bob' Alperin is safe after disappearing Thursday afternoon in the vicinity of the Lloyd Center. Update: Ira "Bob" Alperin, 76 of Raleigh Hills, has been located in Gold Beach, Ore. Oregon State Police found him Friday morning, Dec. 29. He is being kept safe until his family arrives to bring him home. The Washington County Sheriff's Office is asking for the public's assistance locating Ira "Bob" Alperin, 76, of Raleigh Hills, who has not been seen since early Thursday, Dec. 28. Alperin went missing from the Lloyd Center area. His family said Alperin met with friends at Lloyd Center earlier in the day, and left them around 1 p.m. When Alperin did not arrive home, private security located him in the Lloyd Center area and assisted him in returning to his vehicle. That was at 5 p.m.
Alperin has not been seen since. His family reports that he has recently been experiencing mild cognitive impairment that causes him to become disoriented and confused. Deputies learned that it is unusual for him to be out of communication for this length of time. Alperin is described as a 76, white, five-foot-ten, 180 pounds, blue-eyed with prescription glasses. 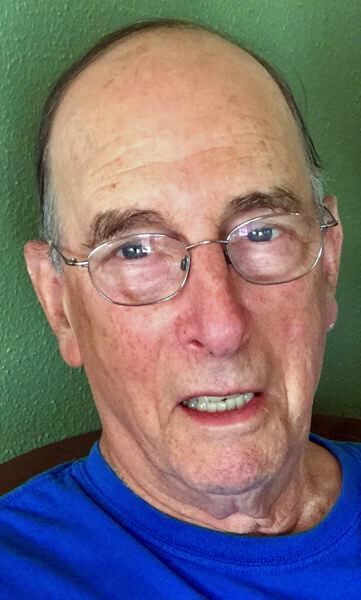 He was last seen wearing a dark green plaid winter jacket and a newsboy-style wool hat, driving a light blue 2004 Acura TSX four-door sedan with Oregon license plate 248BEV. Anyone with information on his whereabouts is asked to call non-emergency dispatch at (503) 629-0111.